App for Entrepreneurs is a WINner! 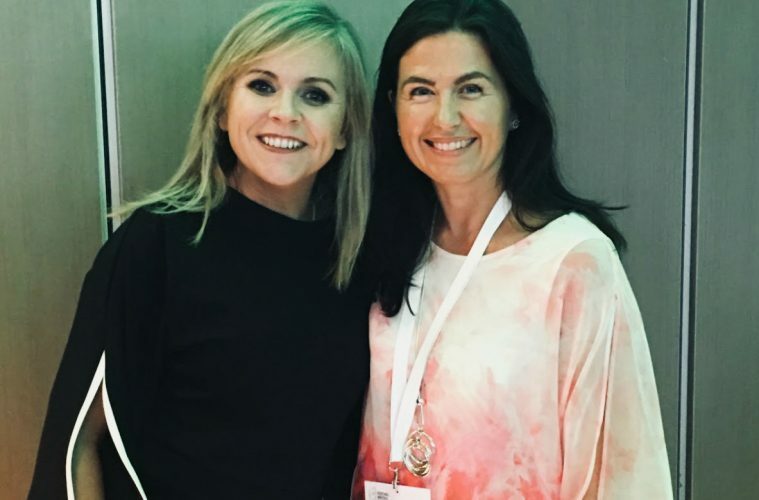 A new app for female entrepreneurs was launched by Ireland’s Samantha Kelly at Social Media Marketing World at the San Diego Convention Centre in California this week (Thursday, March 1, 2018). The Women’s Inspire Network (WIN) app was welcomed by the twitter expert and social media business consultant for its part in facilitating even more accessible support and interaction for women running their own businesses. Ahead of her address to the global convention of social media marketers, Samantha Kelly expressed her delight at ‘finally having a real-time app for women who start their own business, and who thrive by being part of an online community’. The new app means even more support for people working from home, online, or on the move, where they can tap into a variety of expertise and resources, diminish any sense of isolation, and share ideas and collaborate, Samantha Kelly told delegates. Samantha Kelly founded the Women’s Inspire Network for female entrepreneurs on twitter in 2014. The online support group connects and empowers female led businesses and has grown from a local to an international network with over 8,000 active members on Facebook alone. Lisa Kelly, founder and Managing Director of www.myapp.ie, and also a member of the WIN group, developed the new digital tool for the business group. ‘As a member of the Women’s Inspire Network, I wanted to help extend and share the benefits of membership and encourage wider accessible engagement for busy women’, the mobile marketing solution expert says. The WIN community can connect directly using the app, with instant updates and messages to members on their phones on events, training and news. The app allows ‘try before you buy’ membership sampling, checking out free webinar training content and other business resources. At live WIN events, people can use the app to get the agenda, view speaker bios and access notes and further information. Details about business opportunity and events and training courses provided by WIN members independently will also feature on the new app, in time, extending the sharing and collaboration aspect of membership. By using Progressive Web Apps, the latest technology in mobile applications, the user can launch and share the WIN app straight away, in a click, instead of having to visit the App Store to download a native app. ‘Essentially, the new mobile app makes it easier to connect and interact with the group. 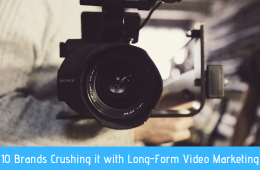 Via a simple icon on the phone WIN members can access everything, including our website, social media, videos and events, all in one place’, WIN founder Sam Kelly says. A social media savvy group, WIN supports members in leveraging digital and social tools to establish and grow businesses. The group is Ireland’s fastest growing online network for female entrepreneurs and now also has members from New Zealand, the USA, the UK, Canada and Spain, along with over 150 Irish female led enterprises. The business group is largely comprised of individuals providing services or goods online, and who extensively rely on digital communication and marketing and on social media networking. Social media and online businesses are thriving, and more and more entrepreneurs are using a laptop, website and social media platforms as their shop window, WIN founder Samantha Kelly says. ‘The recent Retail Ireland report on 2017 trade showed the extent to which traditional retail is losing out to online stores. WIN members are successfully tapping into the digital revolution in sales and marketing communications, and the group’s accessible new app will further enhance our ability to connect with each other and share solutions, skills and valuable contacts’ the Tweetinggoddess says. 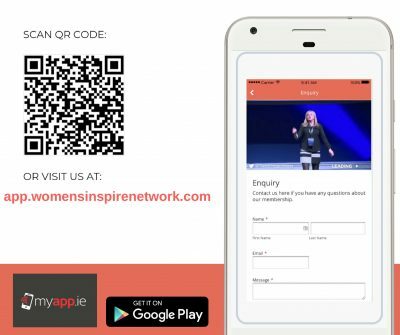 The new app link, app.womensinspirenetwork.com, will be shared with members and is also available to download in the Google Play Store. Tweetinggoddess, Samantha Kelly is available for interview on any aspect of social media and its use in Irish business and social life, and on the Women’s Inspire Network (WIN) and the group’s upcoming conference in Galway (Wednesday April 11, 2018). A Ted X speaker and leading authority on twitter and on social marketing, Samantha Kelly is the founder of the Women’s Inspire Network, a ‘brand ambassador’ for the Social Media Summit and Content Cal. She believes in the power of Twitter to build communities and increase sales and brand awareness and works with leading businesses to develop social media engagement strategies.